Founder Life is a casual, episodic narrative game where you must balance health, wealth and happiness with the demands of being an entrepreneur. 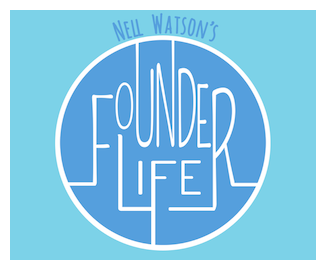 Designed by serial entrepreneur, Nell Watson , Founder Life takes you on a journey through early stage entrepreneurship, teaching you how to manage the balance of how you sped your energy, attention, focus and cash. - The most playful, entertaining way to learn about entrepreneurial life.